After you and your physician select the area(s) to betreated, the device is positioned on your body andcontrolled cooling is applied. During your body sculpting procedure, feel free to read, check youremails, or even take a nap. The CoolSculpting fat freezing and body sculpting procedure is FDA-cleared and contours the body by safely and effectively freezing away unwanted fat for good without surgery or downtime. 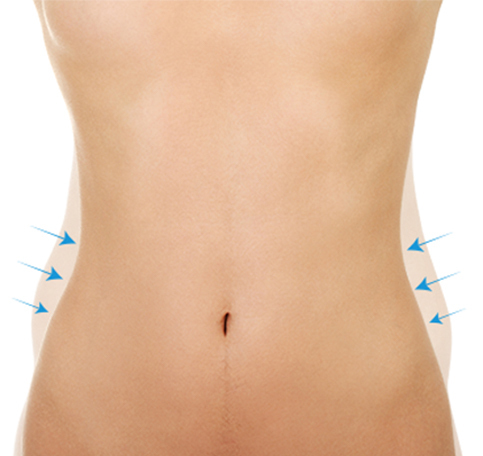 You can reduce fat on multiple areas of your body with the CoolSculpting procedure, and additional sessions may further enhance your results. TFG will help you create an individualised body sculpting treatment plan tailored just for you. *These results are individual, results may vary from patient to patient.